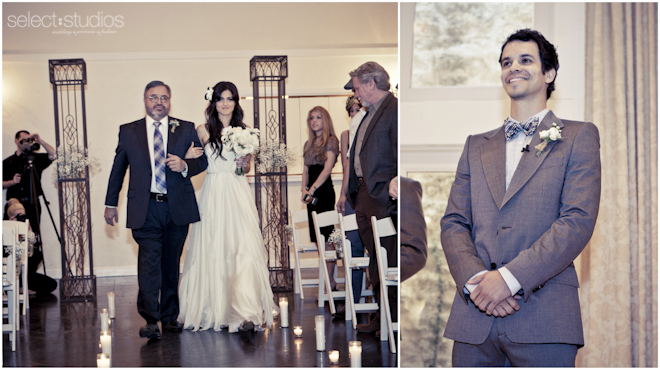 Our favorite part of any wedding is seeing the groom’s reaction when he first sees his bride. To see the real and spontaneous emotion flood their face when they see their beautiful bride for the first time is priceless. 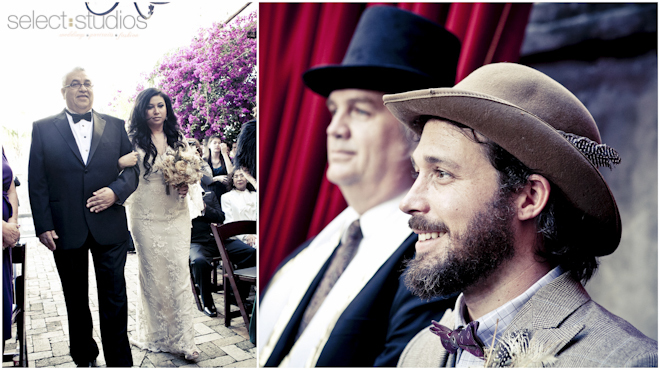 We thought it would be fun to share a few of our favorite first looks that we’ve shot from the past couple of years. Let us know which is your favorite! 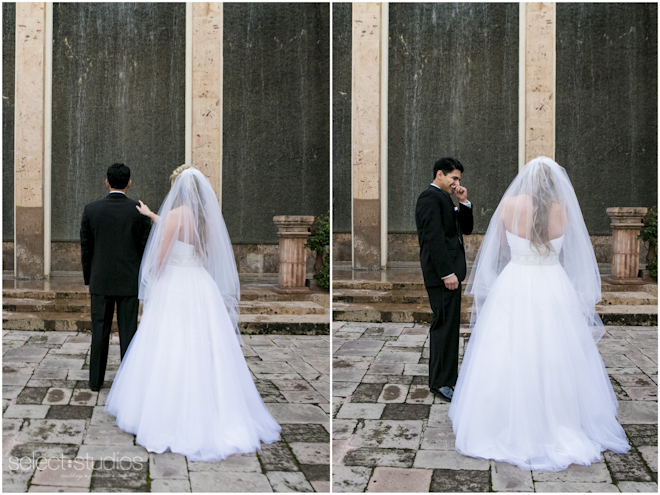 To see more from Misty & Brandon’s Texas hill country wedding, click here! 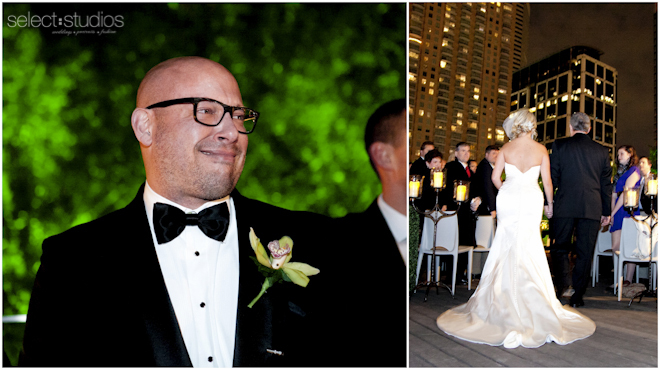 To see more from Leslie & Collin’s New Orleans masquerade wedding, click here! 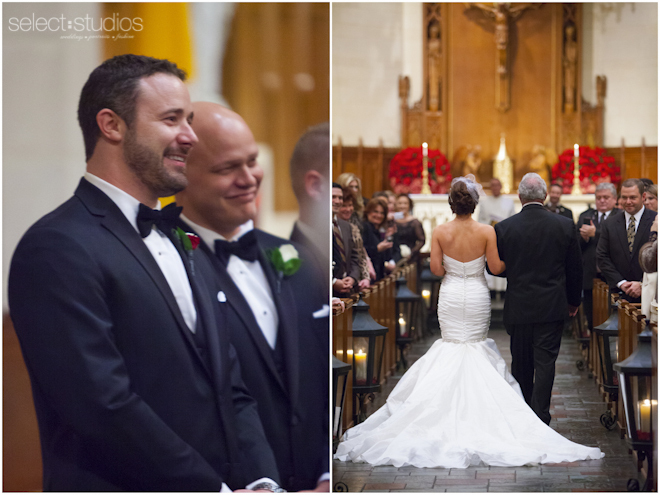 To see more from Allison & Jim’s Downtown Houston wedding, click here!